We are importing Tropical Fishes & Water Plants from Singapore, Hong Kong, Europe and South America etc. Every Week we import over 10 shipments. We will be able to accept any imformation from Exporter all over the World!! 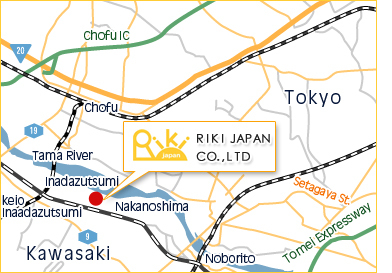 Copyright(c) 2008 rikijapan Co., Ltd. All Rights Reserved.